Beacon Custom Woodwork, Inc. has been providing the Atlanta area with quality custom furniture, cabinets and millwork for over 20 years. 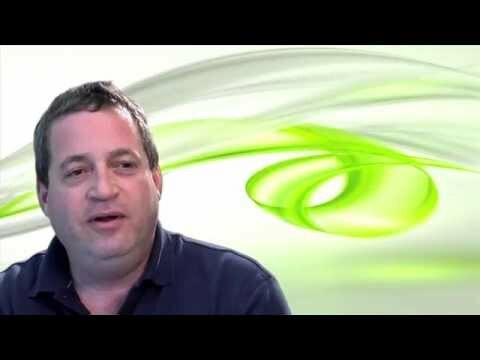 Hear how Cabinet Vision has impacted their business. 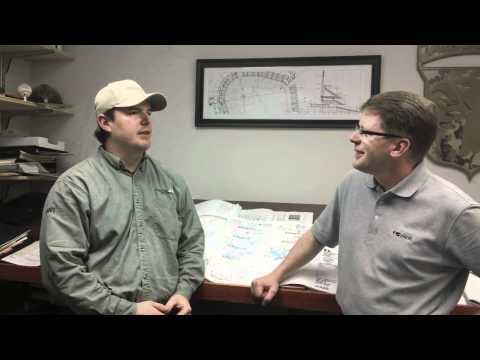 Learn how this Cabinet Vision customer utilizes the software to produce shop drawings for their customers and process the jobs on their CNC router. 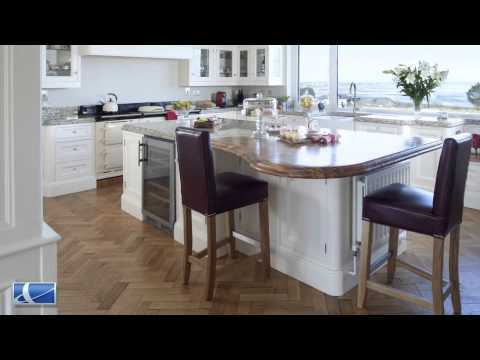 Higham use Cabinet Vision for provide a full design, manufacturing and installation service for high quality bespoke/custom kitchens. Find out how Cabinet Vision has helped this customer in Southern California improve their business. A commercial shop, Welbornhenson, talk about how Cabinet Vision has helped their business. 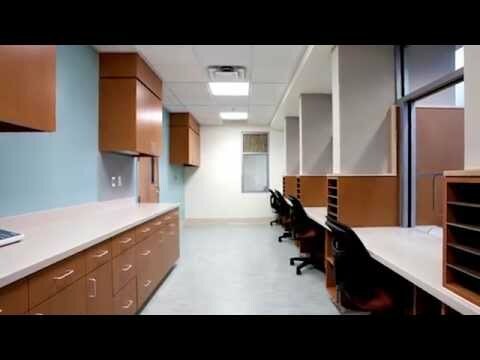 How do we design and build cabinetry specifically for you? 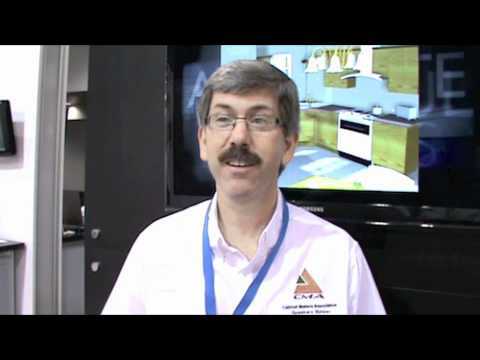 This is a brief demonstration that provides an overview of how we use our CabinetVision software to design our custom kitchen cabinetry (and all our custom built-in libraries, bookcases, media cabinetry, and home offices) just for you. 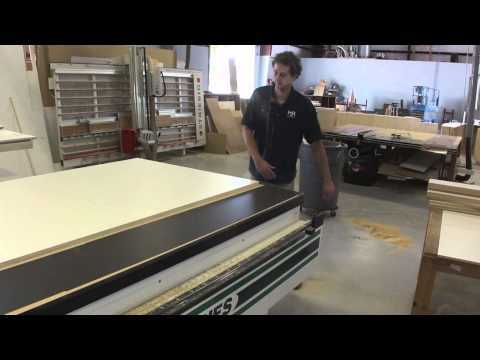 Since we build our cabinets from scratch we have no limitations on size, shape or function. If you need a cabinet to be 37 3/8 wide to fill the space - that's what we build. No fillers. And if you need custom drawer sizes - no problem. 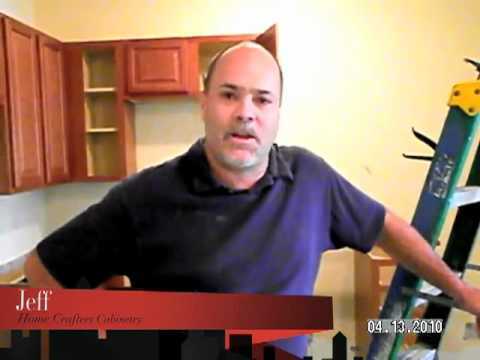 CabinetVision also helps us build your custom kitchen cabinetry flawlessly and helps us minimize waste by keeping track of all the parts and providing all the necessary documentation we need to build your cabinets. 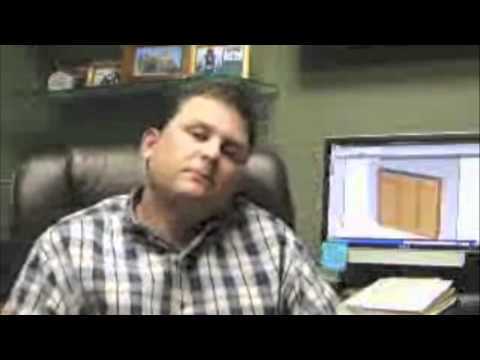 Cabinet Vision Customer Testimonial - H & R Cabinets, Inc.
A customer in Florida explains how he has improved his business utilizing the latest technology from Cabinet Vision. 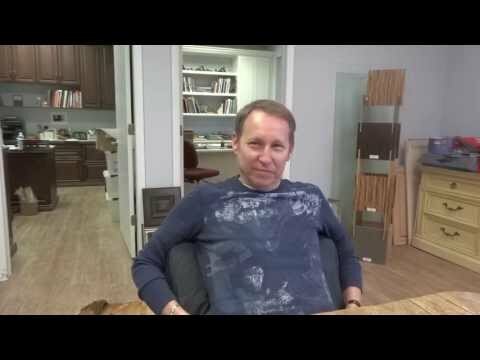 Cabinet Vision Customer Testimonial - Wood Wonders Custom Furniture, Inc.
Wood Wonders Custom Furniture, Inc., a Cabinet Vision customer in Florida, explains how they've been able to improve their business utilizing Screen-to-Machine technology. How has Cabinet Vision improved your business? Cabinet Vision customers at a recent class in Connecticut tell how the software has improved their businesses. Learn more at www.cabinetvision.com. Wood Products NW in Ellensburg. 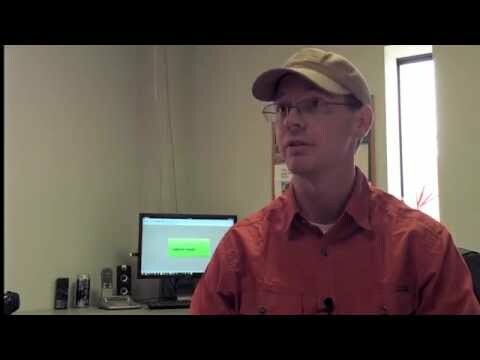 A Cabinet Vision customer from San Antonio, Texas explains how utilizing the industry leading software for woodworking has helped his company. 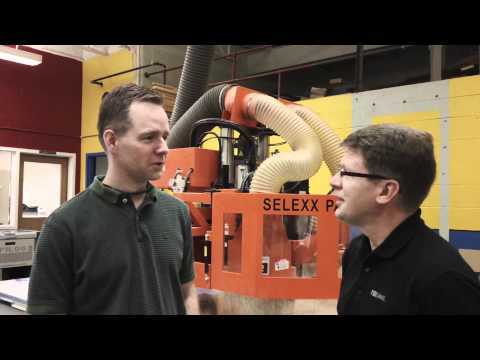 Mac Jenkins with Taylors Cabinet Shop describes the productivity gains he has seen using Cabinet Vision with a Thermwood CNC router. 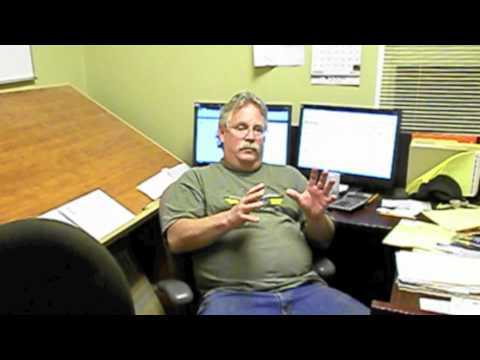 Jake Gieschen with Jake's Creative Woodworks, Inc. describes how Cabinet Vision software has helped his woodworking business. 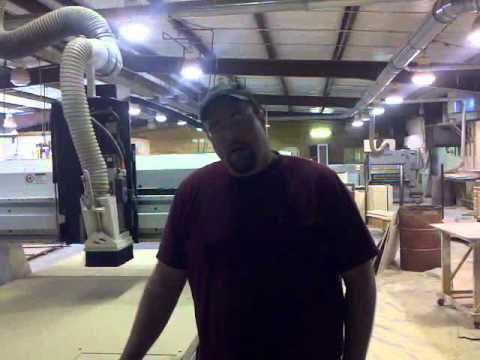 Brandon Estes with Estes Wood Designs talks about the major impact that Cabinet Vision has made on his woodworking business. 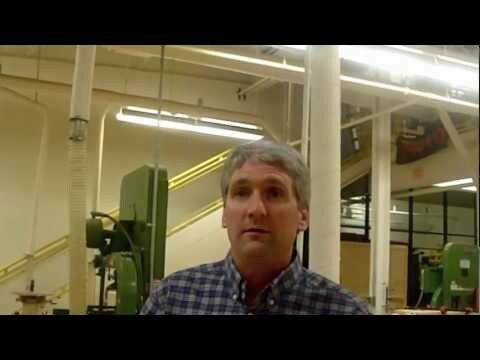 This instructor at a high school is able to use Planit software products integrated with his CNC equipment to actually manufacture his students' projects. 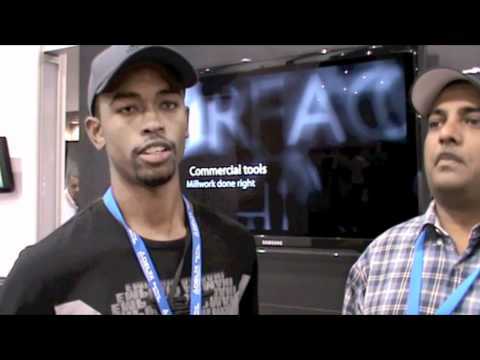 A Cab-2-Nest customer describes the difference the software has made for the way that they use their router and the amount of work they are now able to achieve. 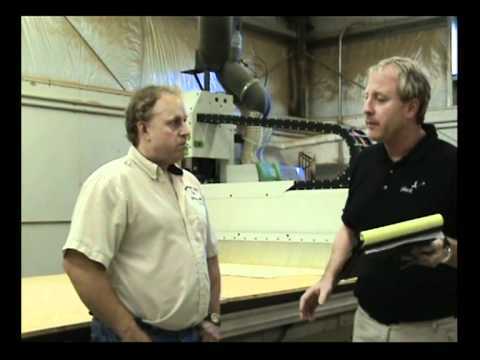 Hear one Cabinet Vision customer tell how using Solid has made a positive impact on his custom woodworking business. 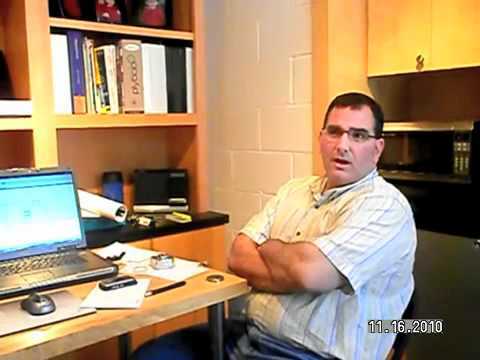 Another satisfied Cabinet Vision customer shares how Solid has made an impact on his woodworking business. 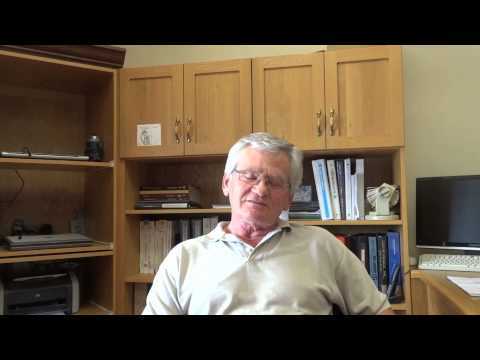 A Cabinet Vision customer describes how Solid has helped his woodworking business. A Cabinet Vision customer stops by our booth at the Closets Expo and explains why you should consider the benefits of the software based on the benefits it has made in her business. A large cabinet manufacturer in Northern Ireland and the UK explains how Cabinet Vision, Alphacam and Planit have helped them to achieve rapid growth. 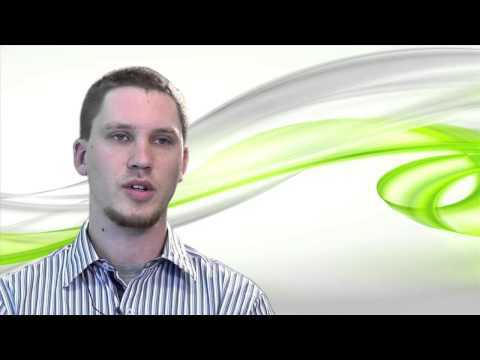 A Cabinet Vision and Alphacam customer in Ireland explains how the software has helped improve their business. 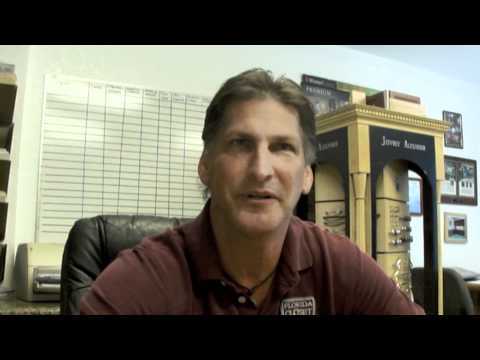 Hear why this small cabinet shop in Ocala, FL knows that investing in Cabinet Vision is a no brainer decision for any woodworker looking to purchase software. 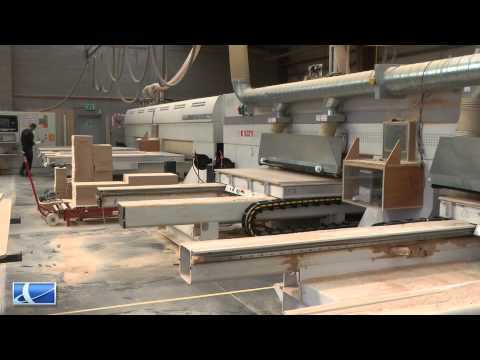 Watch how this custom cabinet shop in Florida has cut their production time by more than half by implementing Cabinet Vision Screen-to-Machine software integrated with a C.R. 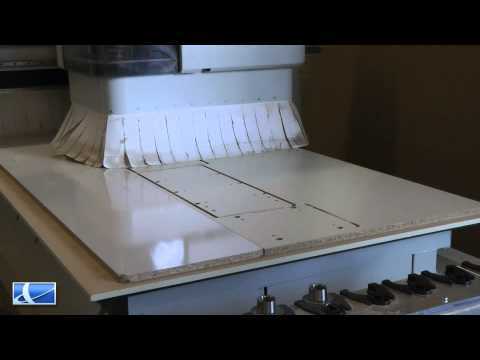 Onsrud CNC router. This Cabinet Vision and Alphacam customer has experienced tremendous growth in a short amount of time by utilizing manufacturing software from Planit. This Cabinet Vision customer is utilizing the power of the software and his CNC machine to produce "outside the box" jobs, including a 55 foot walking bridge. This Cabinet Vision customer in Ocala, FL has been using Solid for over 10 years, helping him achieve success in his business.